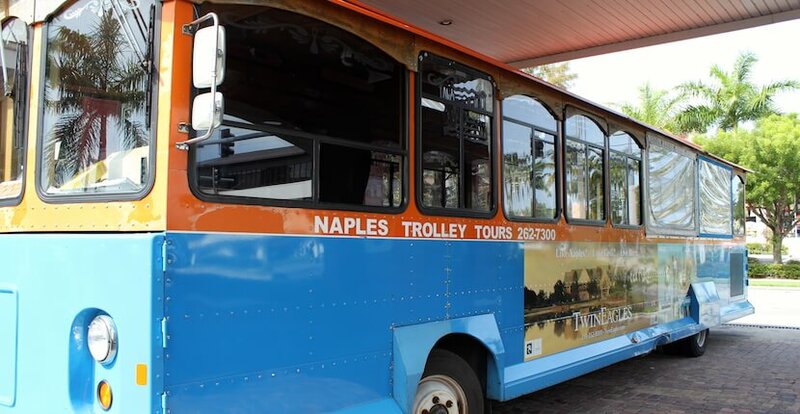 See more than 100 Naples area points of interest during a narrated tour aboard Naples Trolley Tours’ vintage trolley. 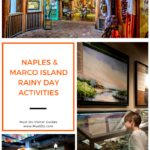 Discover things to do and learn the history and legends of Naples, Florida. Tour Naples at your own pace by getting off and on the trolley as much as you like at any of the 17 stops along the route. Riders can stay on the trolley for the entire route which takes between 1 hour 45-minutes to two hours. Ride to and from restaurants, many area restaurants and attractions including The Naples Pier, sightsee, and shop. 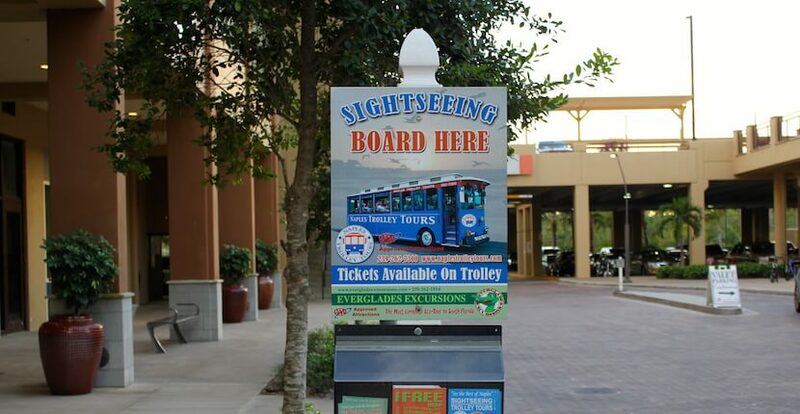 Take the trolley, so you don’t have to worry about parking! 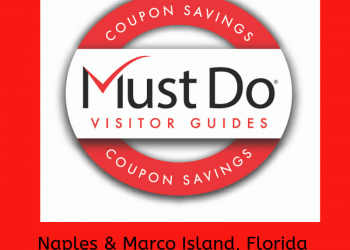 Save $2.00 off Naples Trolley Tour – save and print COUPON below! Reservations are not required. Tickets may be purchased at any of the stops (CASH only), or from the Downtown Naples Transportation and Tours Naples Trolley depot. Single, two-day, and monthly passes are available. Special group rates and charter service are also available. Keep your ticket even if you purchase a ticket and are unable to use it on the day of purchase—tickets are valid for six months after the date of purchase. 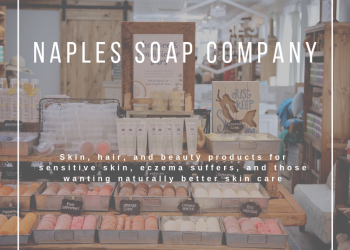 Read our blog article about Naples Trolley Tours and our blog article about shopping and dining in Naples. 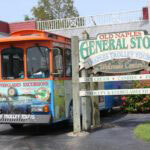 Naples Trolley Tours are offered daily from 8:30 a.m. to 5:30 p.m. 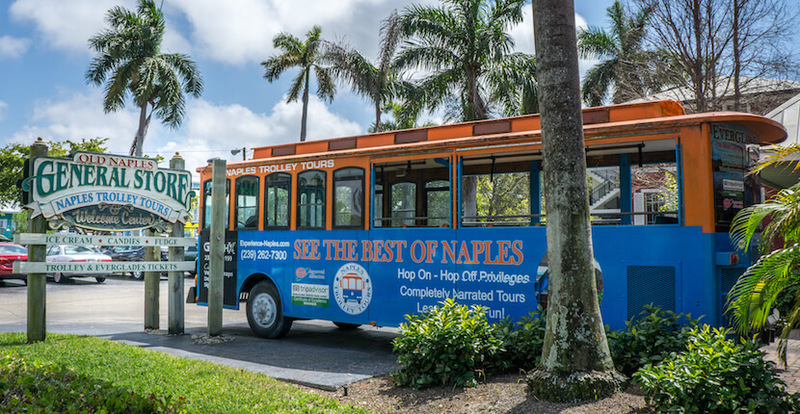 The first tour departs from the Naples Trolley Depot downtown Naples at 8:30 a.m. and then every thirty minutes after the hour. The last tour departs at 3 p.m. Boarding is first come, first serve. 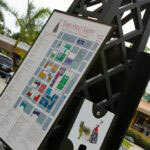 View their printable route map and trolley stops. 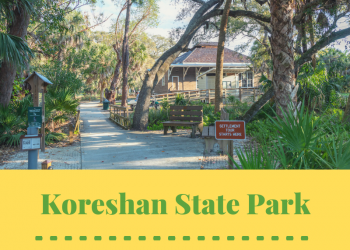 Present this coupon to receive $2.00 off a Trolley Tour. Includes hop on-hop off privileges. Reservations not required.